The Loft is proud to present The Radcliffes on May 26th! $10 at the door. Show at 8pm. The Radcliffes love harmonies. They love rock and roll you can dance to. They are as excited to play and sing as when they began as kids, and it shows. The Radcliffes were born from the ashes of several seminal Victoria bands. Shaun and Chuck, who formed the group, were an essential part of two of Victoria's most popular bands in the last 18 years: The Sutcliffes and That '70s Band. When the former ended, they continued, adding Ken on bass and Griffon on drums. Many of the songs and attributes that made their previous incarnations popular are still part of their appeal, and they have a loyal following throughout Victoria. They offer a catalogue of beloved favourites, with a heavy nod to those artists that focus on harmonies- The Beatles, Eagles, The Everly Brothers. 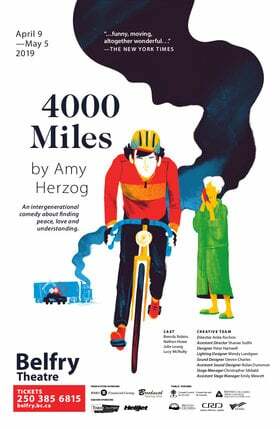 They feature music you can dance to, as well as assaying some musical surprises and engaging audiences with humor and honest to goodness fun. 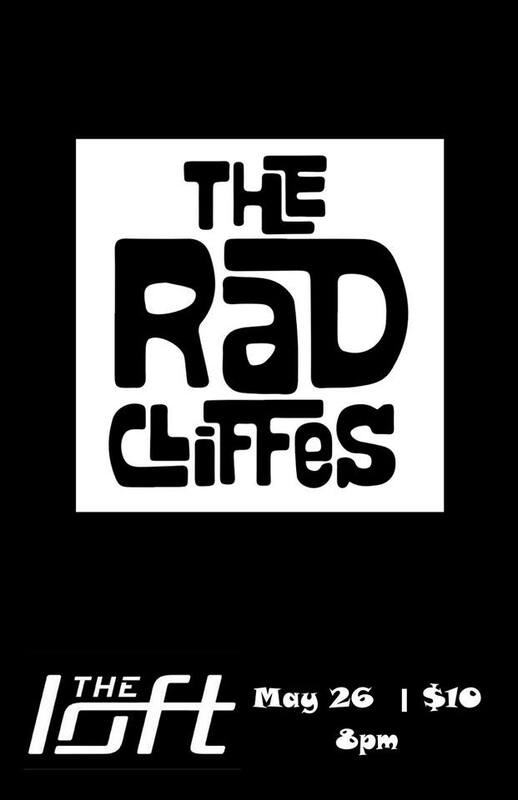 If you seek great songs, energy, harmony, and dancing... well, you need the Radcliffes.